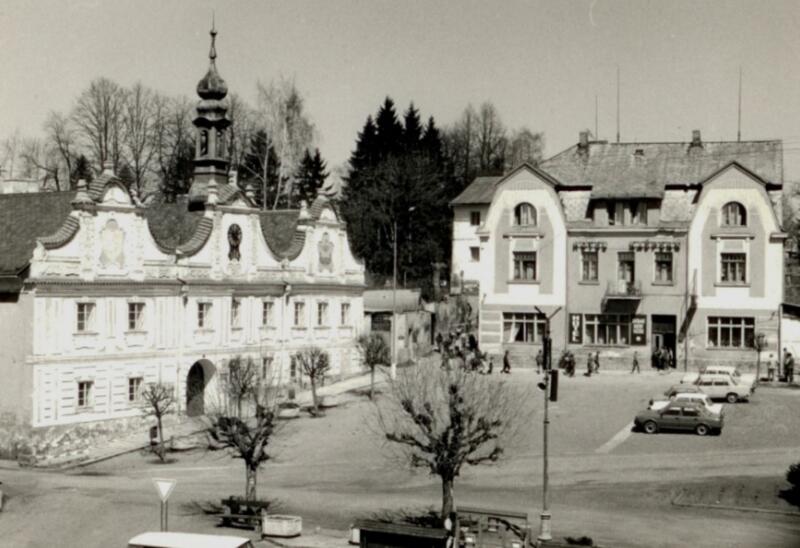 The history of Hotel Kaserk goes as far as the Middle Ages. 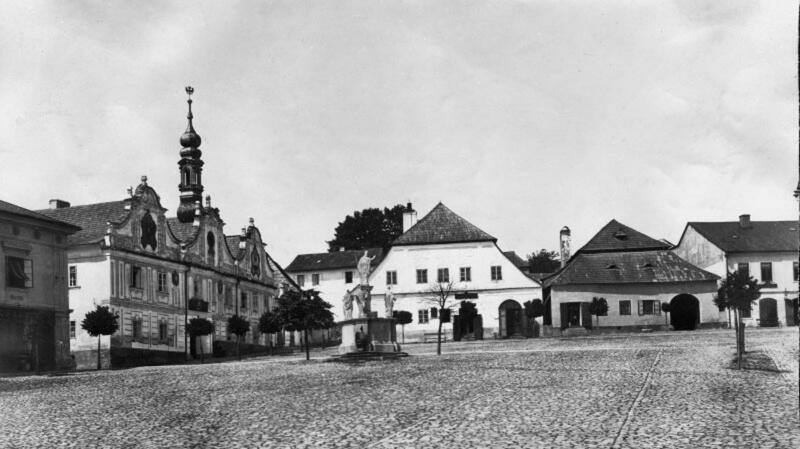 Originally a mining settlement, or better said, a conglomeration of mining farmsteads gives rise to the origin of a catholic settlement called Reichenstein. 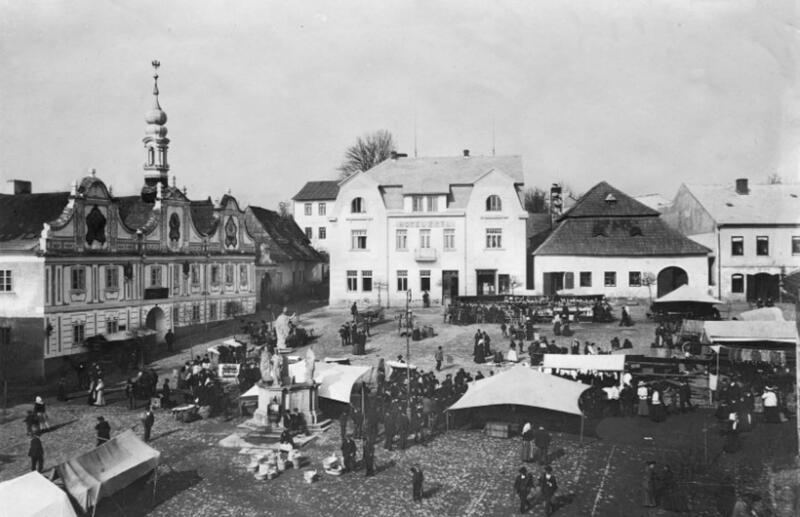 As in most medieval towns in the area with the biggest concentration of business life, a market square with the dominant of the original Renaissance Town Hall rises. The rising movement of teamsters and traders along the Golden Trail guarded by the castle was the main impulse to building a tavern. Close to the Town Hall, in a strategic position, the grounds of the oldest tavern, today´s Kašperk Hotel, rise. The only reliable matter is an enthusiastic and satisfied guest who likes coming back. 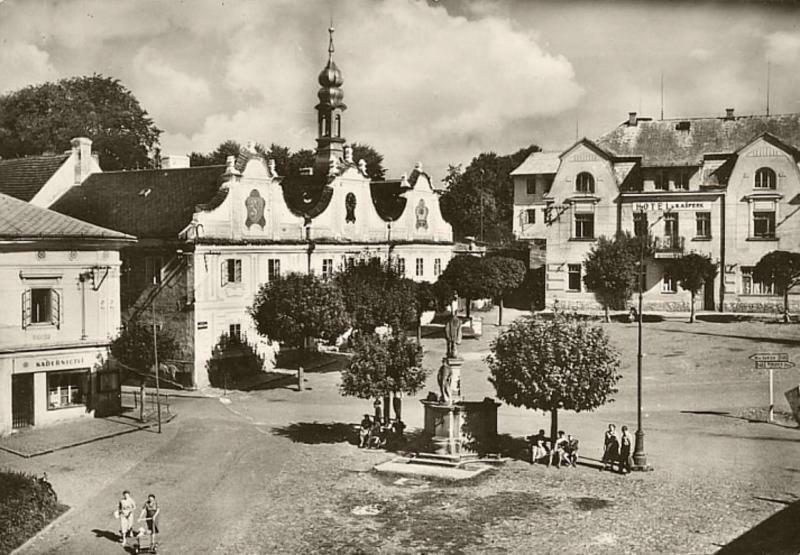 The medieval Šumava building offering shelter not only to gold-traders is retained till 1909 when the tavern becomes an original hotel. The cooperation with the Vienna school of architecture influences the look of the grand-scale building very much and in Kašperské Hory one of the most modern buildings of that kind in the Šumava Mountains originates. 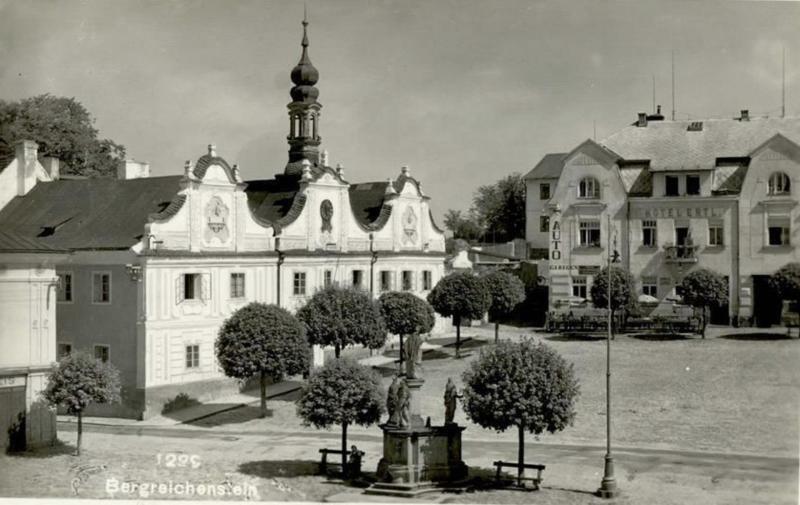 The transformation of the country-patriotism into nationalism and the after-war happenings influence the life of the hotel very much and the original owners leave Kašperské Hory in 1946. 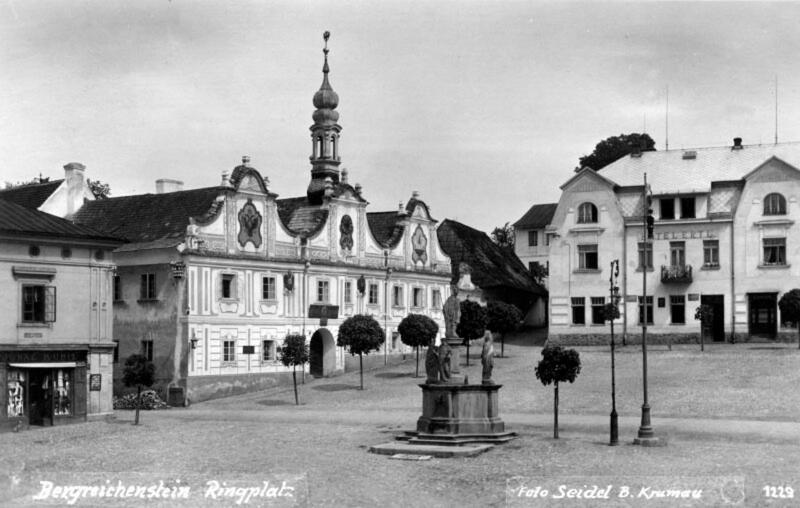 Even in such a German town as Kašperské Hory was the society starts dividing and the object becomes the property of the town. Until the 90s Kašperk Hotel was operated by the Jednota company. It served to its purpose as a pull-up, dormitory for “schools in nature” or as a dormitory for the ROH (a communist organization). Then it was the practice that the end justifies the means. So the insensitive interferences caused the destruction and closing of the hotel. 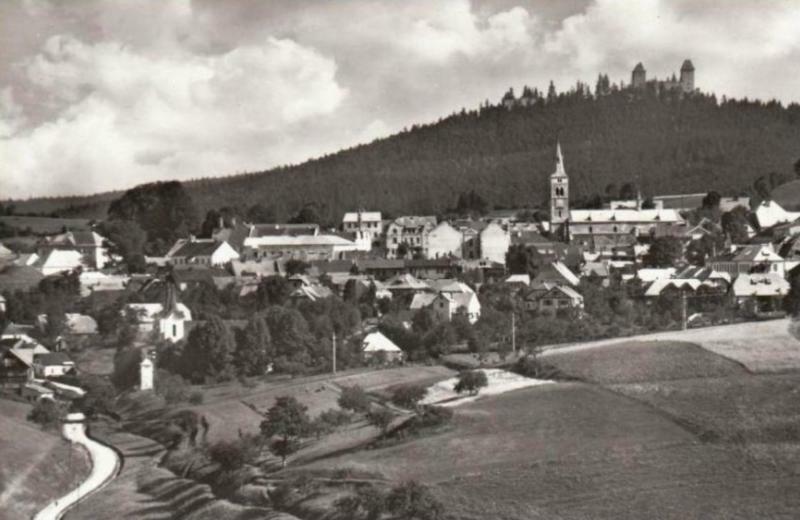 As late as 2005 a lover of the Šumava Mountains and a liberal man, today´s owner, is travelling through the town. It was not the board with the sign “For Sale” that touched him but especially the architecture and charm of the building itself. 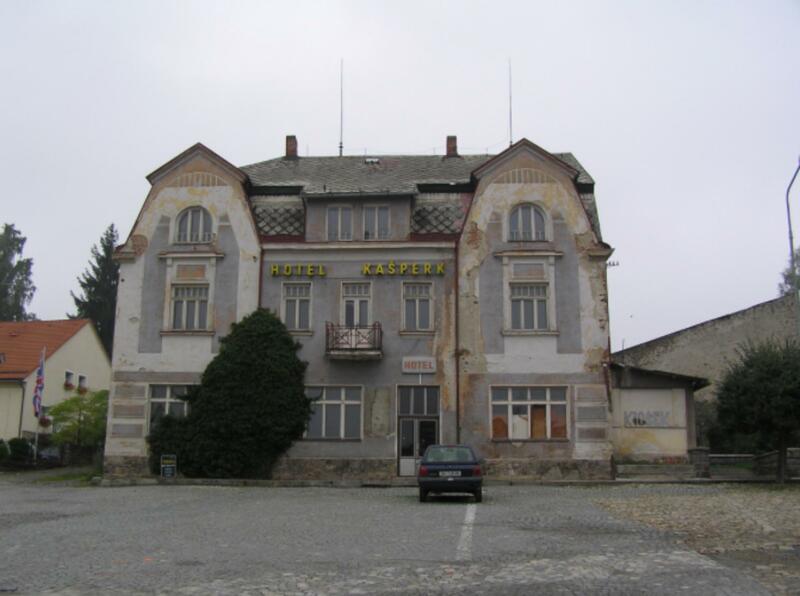 With his big afford and capital costs out of his own means Hotel Kašperk gets its original Secession look. Thanks to a very sensitive and large reconstruction you yourself can remember the old times and have a stay in one of the most luxurious hotels in the Šumava Mountains.